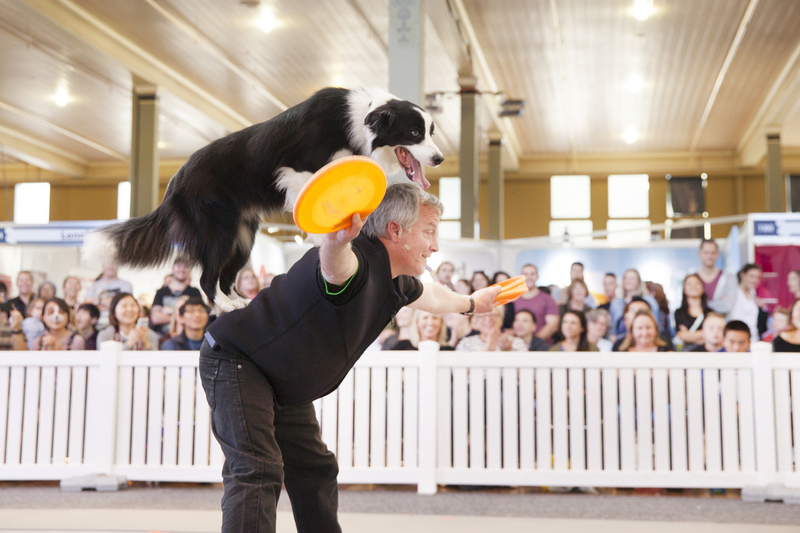 The 4th annual Melbourne Dog Lovers Show will return to the Royal Exhibition Building in Carlton, from Friday 29 April to Sunday 1 May, 2016. Around 30,000 dog lovers are expected to visit this year's event, which will be headlined for the first time by Dr Chris Brown, family favourite Dr. Harry Cooper and the popular Village Vets, Dr. Anthony Bennet and Dr. James Carroll. Many other new faces will be joining the show line-up including renowned animal trainer, Peta Clarke (film dog training credits include Babe, Red Dog, Superman Returns and Wolverine), Australian Working Dog Rescue Int. (AWDRI) ambassador Erin Holland and one of Melbourne’s media favourites, 3AW’s Pat Panetta. Playing host to an exciting line up of live demonstrations, educational talks and hands on advice from some of the biggest names in vet and pet care, including Dr Chris Brown, the KONG Celebrity Vet Stage will host daily presentations. The Royal Canin Arena will showcase impressive displays of Agility, Canine Frisbee and Flyball. Since 2013, the Melbourne Dog Lovers Show has been responsible for pairing 2,000 dogs from Victorian shelters with canine adorers and relocating them to loving homes. The Rescue Zone plays an integral role in helping visitors select the perfect pooch companion, including expert advice on what the adoption process entails. The Dog Lovers Show remains committed to raising awareness for dog rescue and increasing the number of rehomed dogs in 2016. 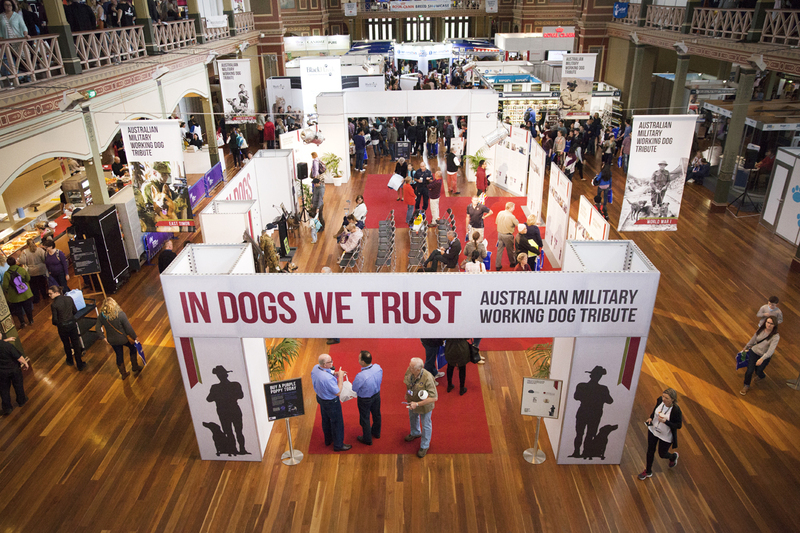 Launched to commemorate the ANZAC centenary in 2015 and one of the ongoing show highlights, the Military Working Dogs (MWDs) tribute will be expanded at this year’s event. Moving presentations and personal stories from veterans and ADF personnel will accompany in-depth historical information on MWDs in war along with artefacts and heraldry. This ever popular Breed Showcase will host the largest number of DOGS Victoria breed clubs in one place in 2016. 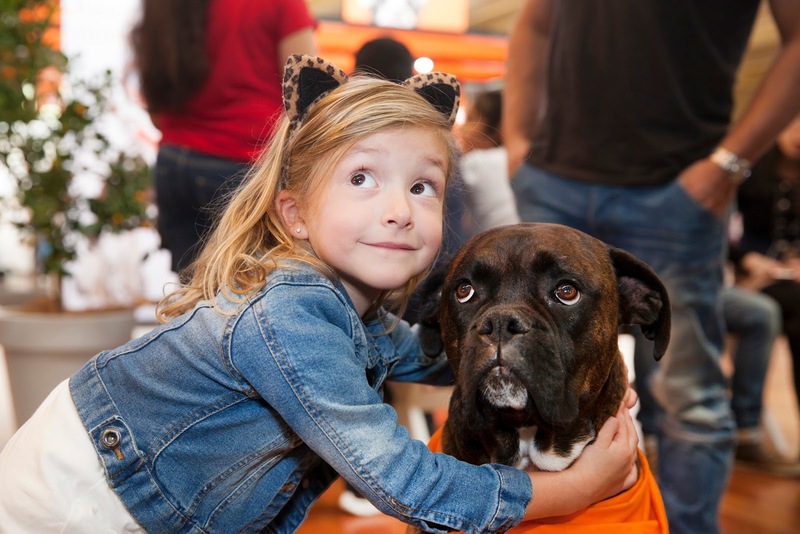 From cheeky Chihuahuas to boisterous Boxers, literally hundreds of dogs of all shapes and sizes will be on site, with dedicated experts to answer all your questions about each breed. The new-look Pat-A-Pooch Zone is set to be an endorphin-releasing hub as visitors pat, cuddle and snuggle a plethora of pooches and puppies in a relaxed setting. Attendees will also get the chance to build Australia’s most loved breeds block by block in LEGO® with experts on hand to provide guidance and ignite inspiration during the one-of-a-kind, hands on experience. Some of Australia’s highest flying pooches will take a leap of faith in an attempt to break the canine high jump World Record. Visitors will also be able to find out the latest to spoil their pooch, with fantastic new products and services being launched at the show and lots of free samples and giveaways. 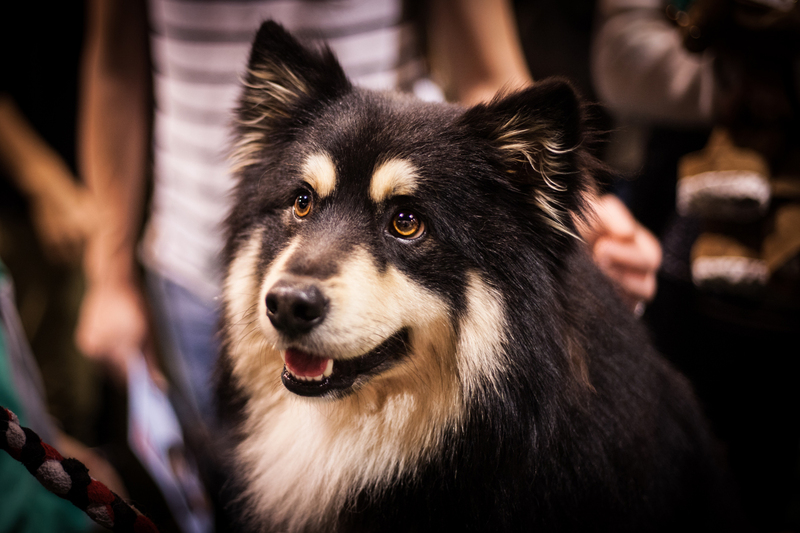 As the ultimate event for dog lovers of all ages, the Melbourne Dog Lovers Show gives dog lovers an opportunity to celebrate the unconditional love and affection that our canine friends bring to our lives every day. Cost: $25 (Adult); $12 (Child); $17 (Pensioner) or $68 (Family Pass for 2 Adults + 2 Children). On-Sale Now, advance tickets are limited.